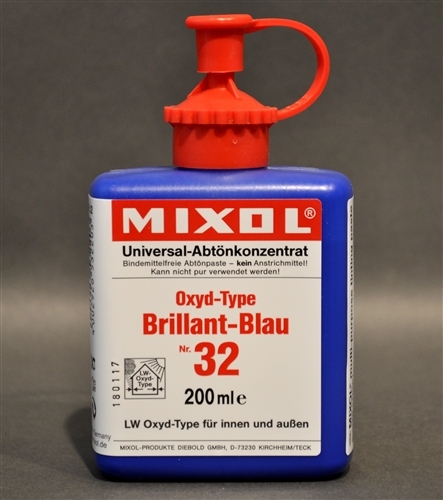 Mixol Oxide #32 Brilliant Blue. 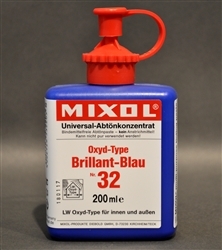 This color only comes in the 200ml size. Made in Germany. This is THE most expensive color they make, so special order only and no returns! Extremely color fast in the sun.